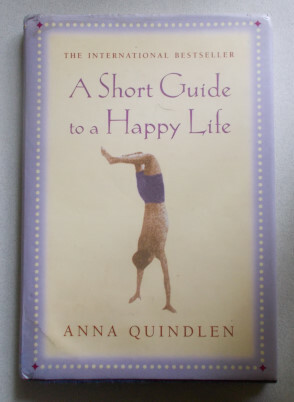 Best-selling novelist Anna Quindlen reflects on what it takes to live each day deeply; not to waste what we have within and around us but to ‘get a life’ and learn to love the journey, not the destination. Written with insight and understanding, she knows what it means to fully engage our days, not to take what we have for granted but to learn to take notice. “Look at the full moon hanging silver in a black sky on a cold night. And realise that life is glorious…’ A pocket sized edition, illustrated with inspirational black and white photos. Author: Anna Quindlen. Category: Spiritual and Self Help. 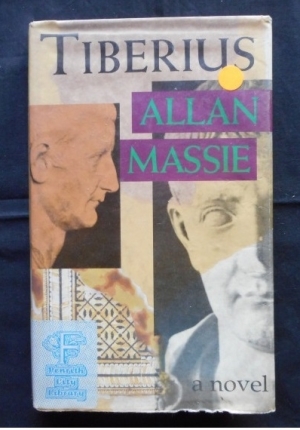 Tags: dust jacket has slight creasing along top edge, Hardback, Very good within.